Public Opinion News (http://ponews.co/2huTqP6) reported that a resort hotel and marina has been proposed for Raystown Lake in Pennsylvania. Rod Roberts, a developer from Austin, Texas, has proposed leasing 400 acres of lakeside property near the dam held by the Army Corps of Engineers. 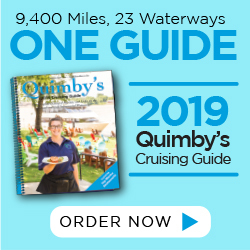 The plan includes a marina of 100-plus slips, cabins, primitive campsites, a restaurant and an environmental center, according to published accounts. 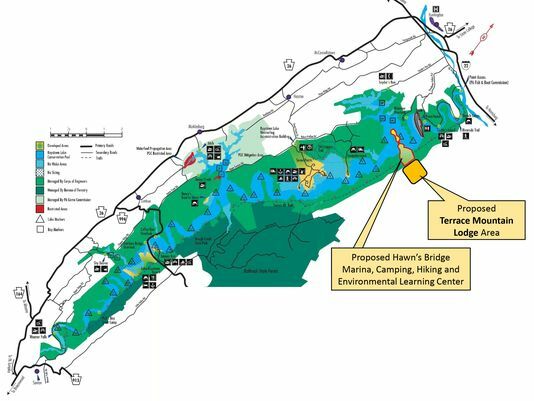 The resort would dwarf the lake’s existing major leases: Raystown Resort and Seven Points Marina. The Army Corps constructed and manages the 8,300-acre lake, which has 14 recreation areas. Raystown Lake opened in 1975.